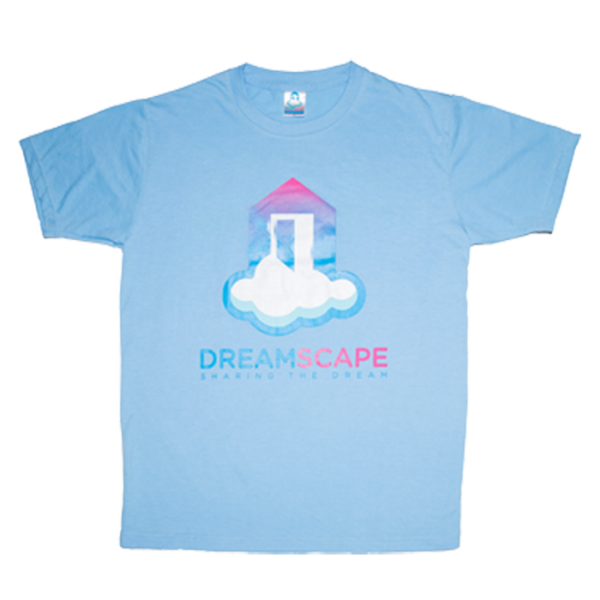 Profits from each Dreamscape Tshirt fund our charitable efforts and help us grow. 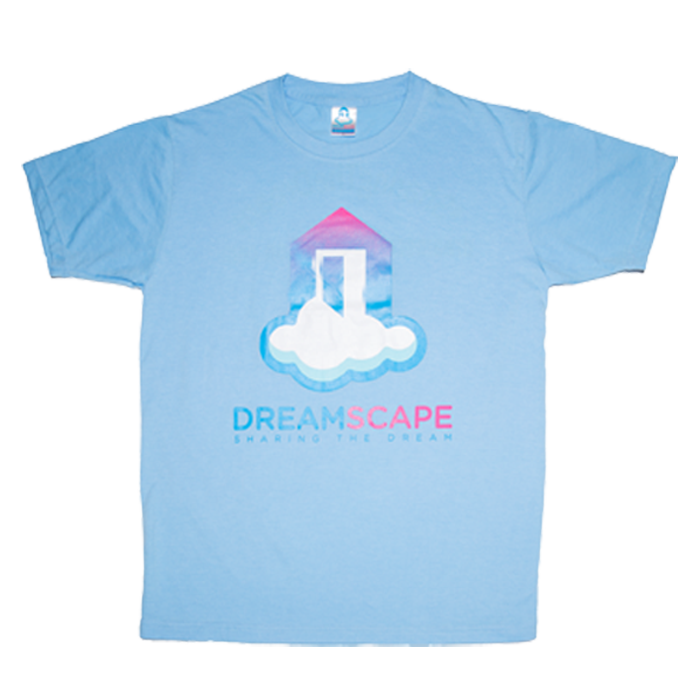 You can show your support of people with disabilities to everyone you meet when you purchase and wear one of our Dreamscape Foundation T-Shirts. This casual-wear items are perfect for weekends and going out with friends. 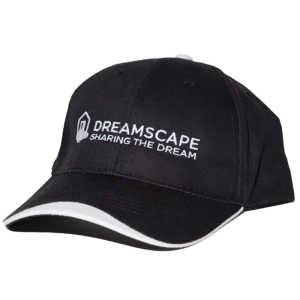 Enjoy your free time in comfort and create the opportunity to share what Dreamscape Foundation is all about when you purchase and wear this item with pride.